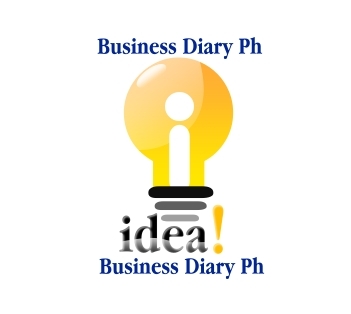 Businessdiary.com.ph aims to provide inspiration and helpful information about business ideas, success stories and business moves of small and big-time businessmen in the Philippines and around the world. These business tactics would help newbie entrepreneurs see a clear picture of becoming victorious entrepreneurs. PLUS! 100 of business ideas to start with low capital investment. Articles, photos and videos that appear on the site are copyright of their respective owners and Businessdiary.com.ph claims no credit for them unless otherwise noted. If you own the rights to any of them and do not wish them to appear on the site or just want them properly credited, please contact us and they will be promptly removed or sourced as you wish.